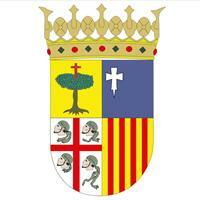 Since 1978 Aragon has been a Spanish autonomous community composed of the provinces of Huesca, Teruel and Saragossa. The president of Aragon is one of the four institutions that have political power in this autonomous community. The list below includes all of the autonomous presidents of Aragon ordered by their first year in office.